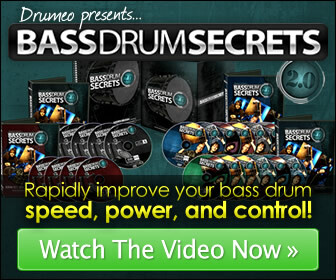 Drum Faster - Learn Drums Faster. Play Faster. At any time on any device. Drum Faster Learn Faster. Play Faster. Drum Faster. Gain unlimited access to all of our premium lessons FREE. Have a question on a course? We will answer. Fully optimised to work on Mobile, Tablet, Laptop and Desktop. At Drum Faster we provide you with a library of continuously growing online drum lessons covering a large range of topics. We also provide you with great articles covering the best drumming gear, tips and career advice. As well as all this we share with your our favourite professional and up and coming drummers to ensure you are inspired to keep pushing yourself. Sabian FRX Cymbals | The new must have cymbals for small gigs? February 12 Comments: 0Sabian FRX Cymbals | The new must have cymbals for small gigs? Updated on 2018-01-31T20:02:47+00:00, by DFadmin. Should you take drum lessons?